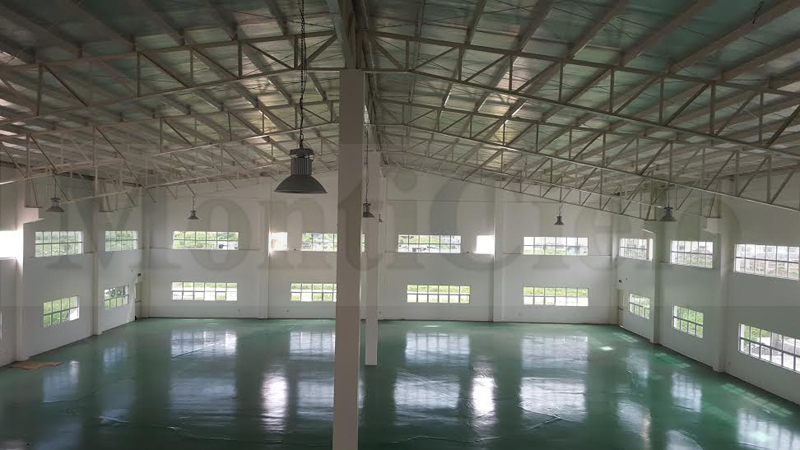 Email or Call us for more information about available Commercial Properties for Lease /Sale in CAVITE. 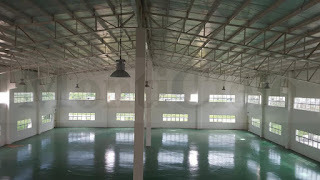 Commercial space for rent in Cavite is what we are looking for. I hope we can find one as soon as possible. With the interest rates coming down in the last few months the demand of properties for sale in Hyderabad will see a new high.